Chris will show you how to improve your painting. A course for intermediate abilities. 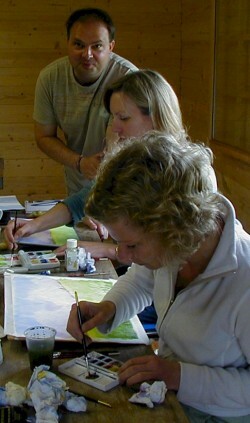 Chris is a well established professional artist and art tutor of a number of years. He loves painting most subjects, but prefers Landscapes, Seascapes and wildlife. His loves working in Oils, Watercolours and Acrylics and enjoys the challenge that these mediums can throw at a artist. After being a Graphic artist for twenty years, he changed careers and now devotes all his time to painting and teaching. 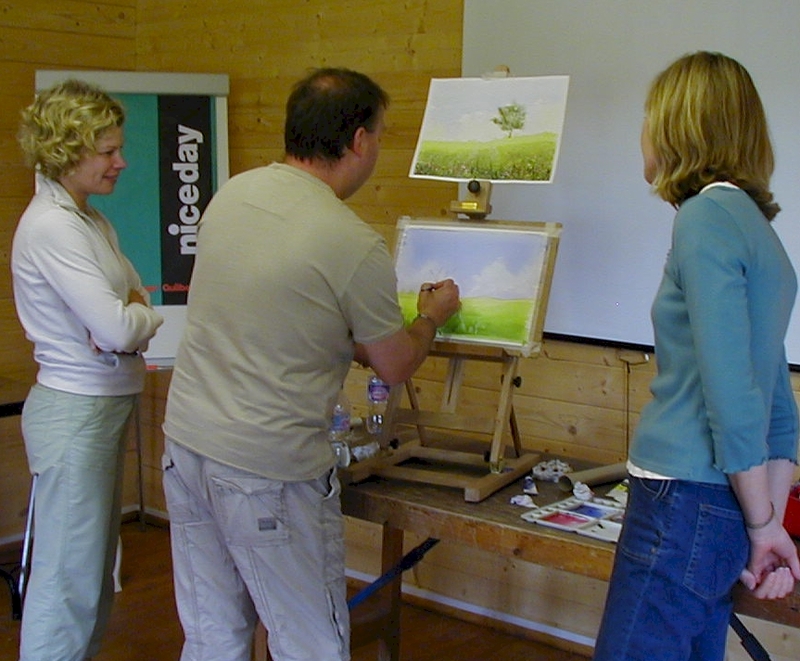 Chris runs several well attended Leisure painting classes and Watercolour workshops. ”I, live and breath for art and take immense pleasure in passing my knowledge onto my students, I take great satisfaction in seeing my students improving their work and growing in self-confidence, with the realization that, yes they can paint”.